Even so, the timescales for these measures to deliver results will be several years away and so will be far too late to meet the scale of the public health emergency and legal obligations. Portsmouth City Council (PCC) has admitted the measures discussed so far with Defra do not go far enough and they continue to look for new solutions. 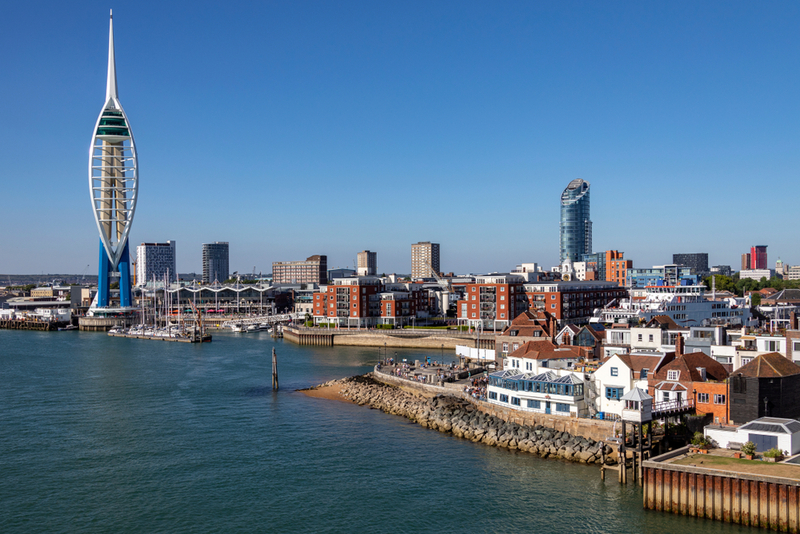 Internal combustion powered vehicles produce over half of Portsmouth’s air pollution but PCC continues to rely on voluntary measures such as encouraging alternative transport, and an anti-engine idling campaign. These measures aren’t working and PCC has revealed that draft air quality measurements show that air pollution is worsening. The recent Public Health England report shows that polite encouragement to drivers to change their behaviour has no evidence that it is effective at improving air quality. Clean Air Day in 2018 didn’t achieve any reduction in cars driving into the city or an increase in cycling! Given the council’s track record of failure to reduce air pollution, I’m concerned that future air quality measures will be more ineffective greenwash. The highest levels of air pollution are in the Fratton Road/London Road/Kingston Road corridor with the lowest level of car ownership in the city and the highest levels of urban deprivation, where most residents have no choice but to walk in polluted streets and wait at bus stops breathing poisonous air. A charging Clean Air Zone (CAZ) would rapidly deliver cleaner air for the poorest in our city. However, Councillor Vernon-Jackson has already expressed his opposition to such a scheme, citing concerns about costs to residents and local businesses. The other costs paid by the residents (estimated to be £47.5 million/annum in 2015 according to the Council’s 2017-2027 AQ Strategy) in ill health and early death from pollution are meanwhile ignored. Given that PCC has so far failed to produce a credible alternative plan, Portsmouth needs to seriously consider a CAZ. Tim Sheerman-Chase is the Green Party candidate for Fratton ward, a local air quality campaigner and the author of the #LetPompeyBreathe blog.